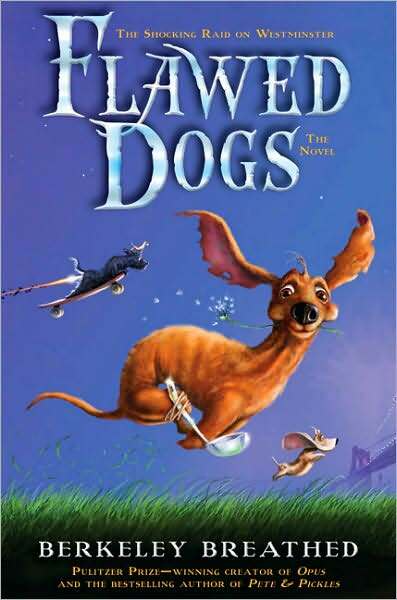 DreamWorks Animation is going to make a movie out of the picture book and novel “Flawed Dogs” by Berkeley Breathed. 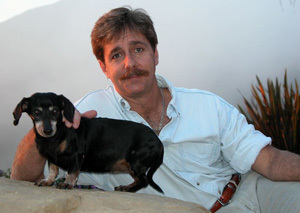 The book is about a dachshund who was ousted from his family by a jealous show dog, and who must reclaim his place. 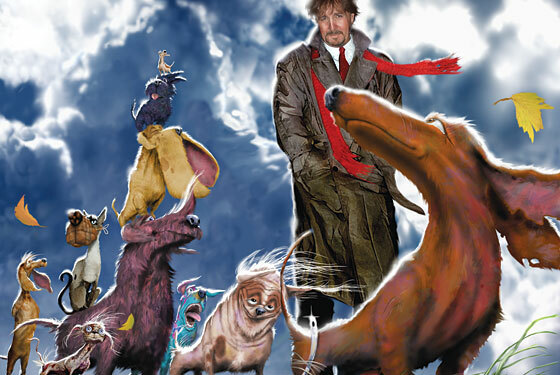 I have not read this book, but I am very intrigued by the idea and I would love to read it/see the movie.